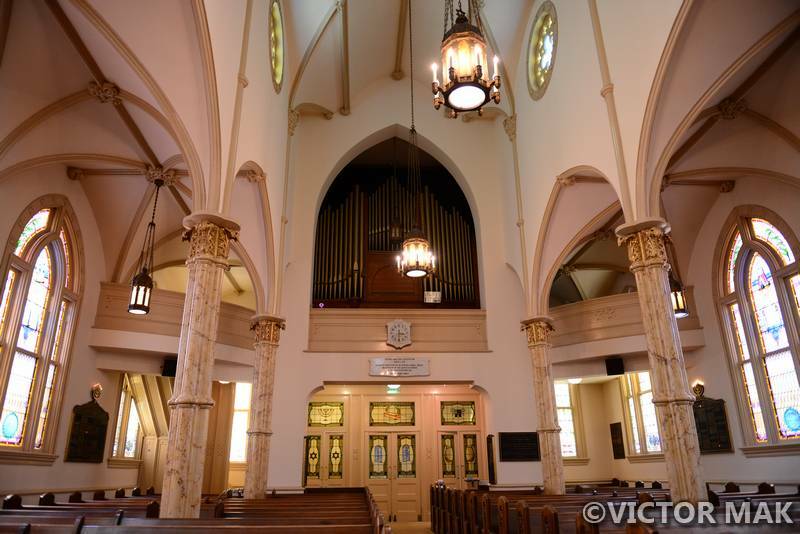 Congregation Mickve Israel is home to the 3rd oldest Jewish congregation in the USA. 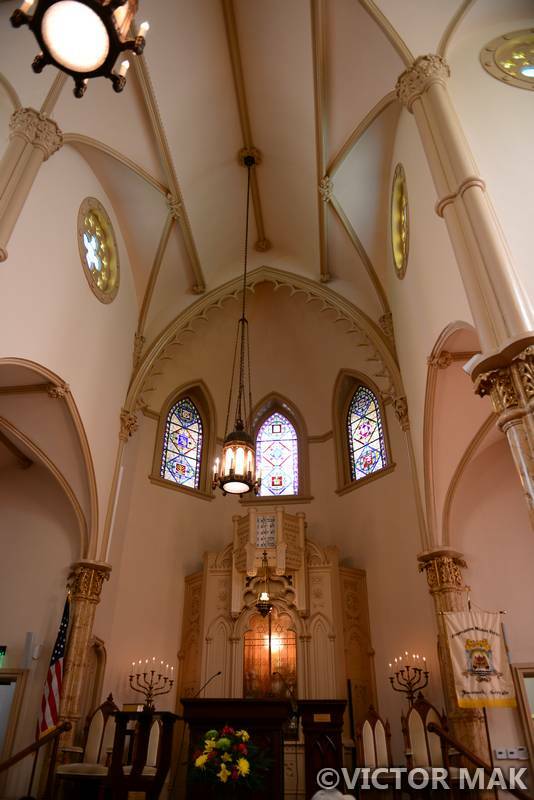 It’s a Gothic style synagogue and has a churchy kind of feel. Savannah was originally created as a buffer between the Spanish south and English north, meaning it was mainly created for defense. Olgethorpe, the founder didn’t plan on taking in more colonists but they needed a doctor. 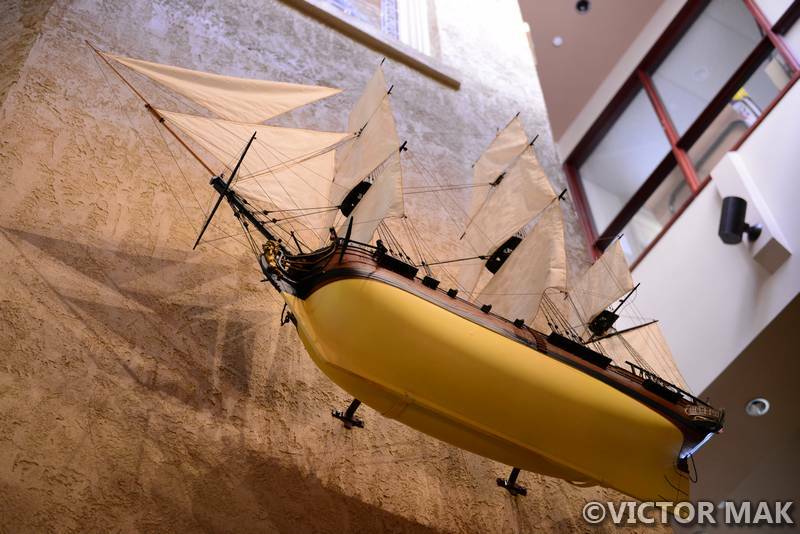 On July 11 1733, the William and Sarah ship carrying 40 or so Jewish passengers and Dr. Samuel Nunez landed. They were allowed to stay against the wishes of the London Trustees. 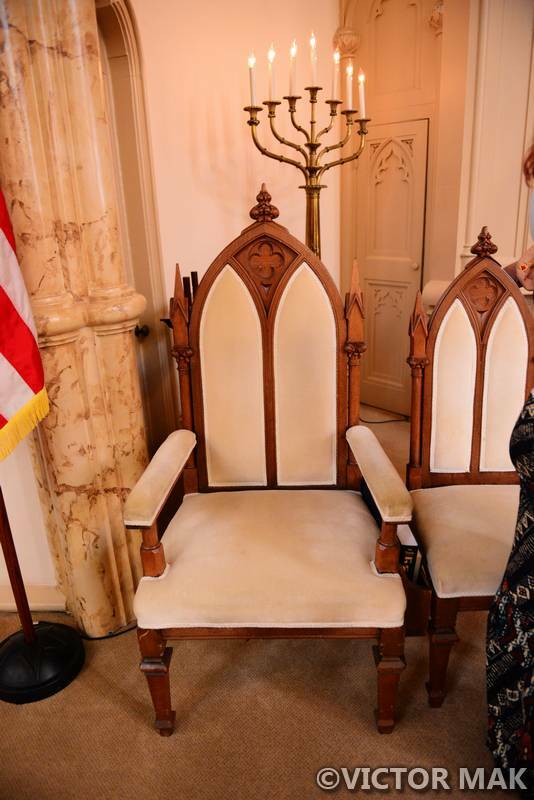 On this tour, I realized I have a thing for Jewish history. 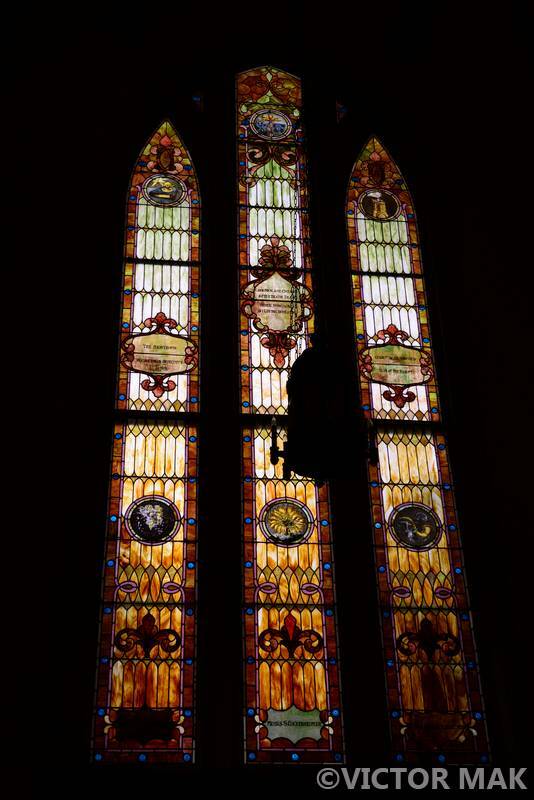 Whenever I learn about a synagogue that’s open to the public for tours, I try and make it a point to visit. I see Jewish history as a part of my heritage as a Lower East Sider. I grew up in Chinatown but when my Dad was little, that area would have been the Jewish side of town. Two blocks away from where I lived is the oldest of 3 graveyards of the Congregation Shearith Israel at St. James Place. 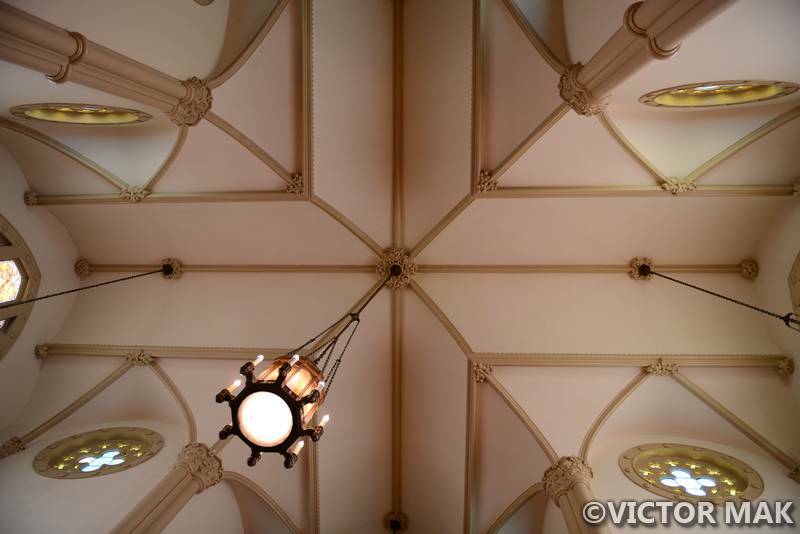 Congregation Mickve Israel is the only Gothic style synagogue in the USA. This building is the work of architect Henry G. Harrison. 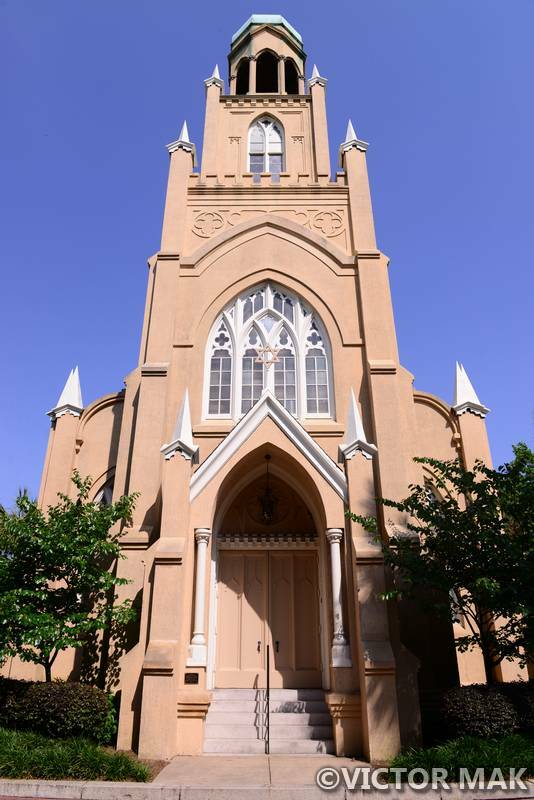 As Savannah’s Jewish congregation outgrew their old structure, the need for a larger one grew and on March 1, 1876 the cornerstone for this temple was laid. 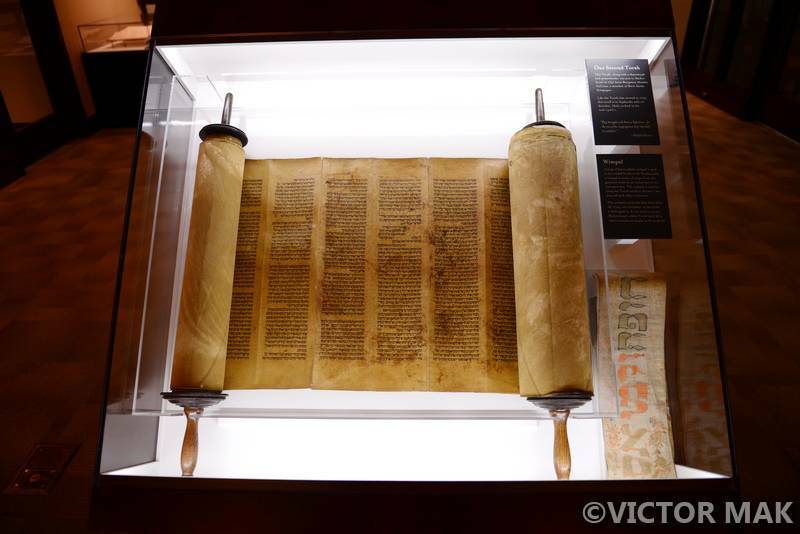 It’s also home to an original 15th century Torah. 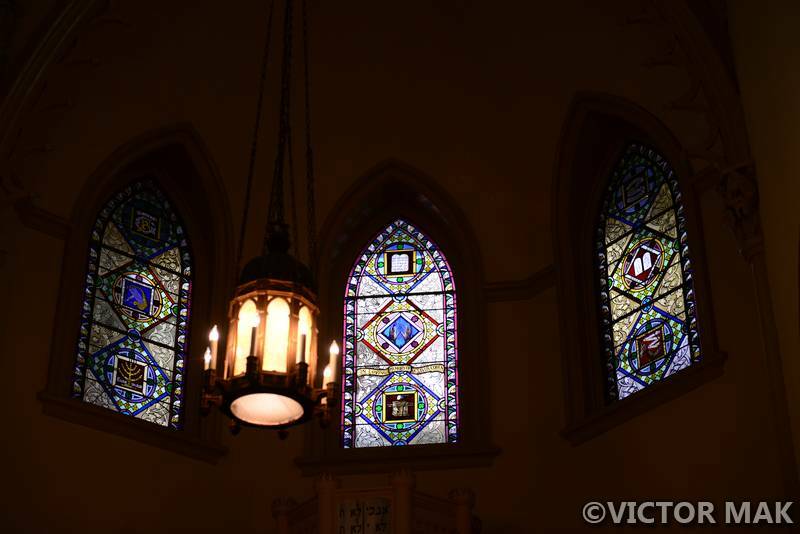 Posted on June 14, 2015 February 15, 2017 by jebusandandrea	This entry was posted in History, Houses of Worship, Jewish history, North America, Synagogues, USA and tagged GA, Georgia, History, Jewish, Photography, Savannah, Southern, Synagogue, Temple, Travel. Bookmark the permalink. WOW!!! I mean WOW!!!!!!! Mickve Israel is absolutely stunning!! In EVERY way!! I am Jewish (on both sides back a bazillion years, lol) & I can tell you I have never been in such lovely Temple EVER!! 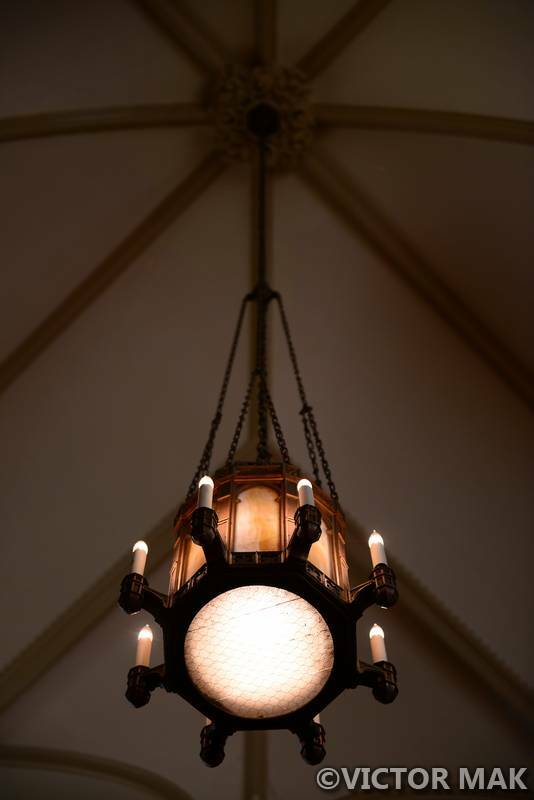 I adore Gothic architecture…. Thank you Andrea for sharing such a magnificent Temple with us. Sherri-Ellen & ‘Rabbi’ Purrince Siddhartha Henry.. Awe Thank You. Savannah was full of surprises. That temple felt churchy. The guide even said that . They recommended a book The First Jews in the New World by Jospeh Heckelman. Haven’t gotten around to it yet but I skimmed it and it’s really good. 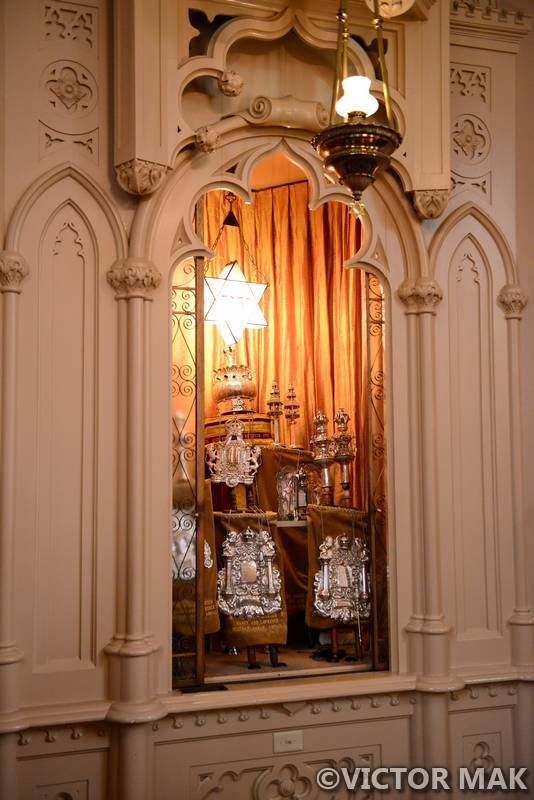 I posted some pics in earlier posts of a temple in Curacao & Eldridge St Synagogue in NYC) but I need repost them. Back then I’d group 30 or more pics so they all got kind of lost. Now I use this format it shows the places better. Curacao one was neat – had sand on the floor and it’s the oldest synagogue on this side of the world. Beth Ezekiel Synagogue here in town WAS a church originally!! It is decked out as a Temple yet it still feels a bit churchy, lol. I would love to go tot the Synagogue in Curacao!!! Totally!!!! Just Googled Beth Ezekiel. It’s so cute! Love the brick. Looks like a very nice quaint country house. looks like it has a homey feeling. You know it does look quaint Andrea!! It is a small Synagogue but it is home to approx. 200 from all around the area…. Thanks for Goggling Beth Ezekiel>>it is nice to have virtual visitors! beautiful, I love religious buildings!